Maharashtra State is situated in the western region of India and it is treated as the second most populous state in India. Maharashtra is the third largest state by area. Maharashtra regional language is Marathi. The top best tourism palaces in Maharashtra are Mumbai, Pune, Nashik, Aurangabad, Nanded, and Nagpur. 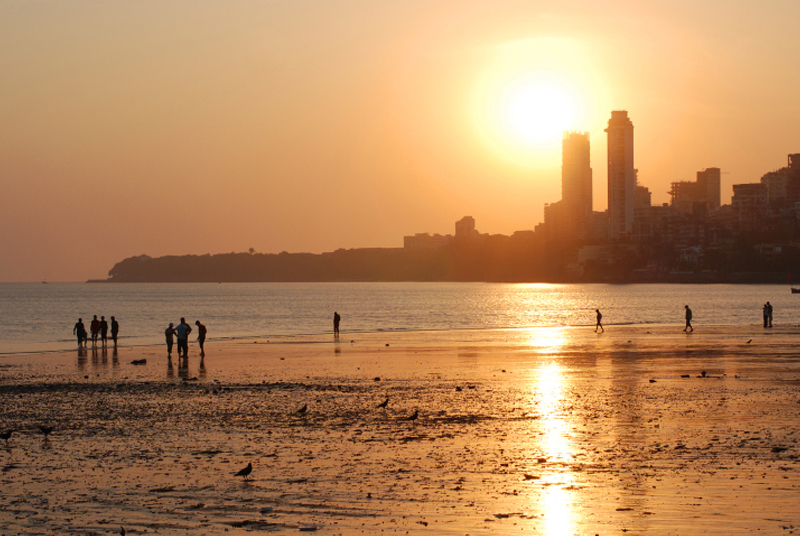 Mumbai, “the city of Dreams” is situated on the west coast of India in Maharashtra. It is a megacity in all ways by Glamour, wealth, fame, History, Heritage and Power which makes people dreams and aspirations come true. It is well known as “the city that never sleeps” and “the city of Seven Island”. 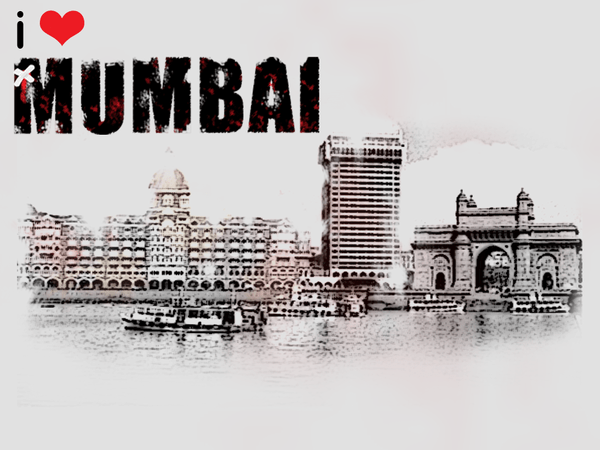 Mumbai is the Financial and commercial capital of India. it is a dream city with magnificent British architecture, great beaches, museums, many worship places of all religions and well-built Historic values. The city is also known as India’s New York for its stunning Skylines. Mumbai is not the only capital city of Maharashtra but it is treated as the Commercial capital city of India. Most of the cash transaction industrials development takes place in the Mumbai City. Well, come beauty of the Mumbai it is not easy to describe through words. 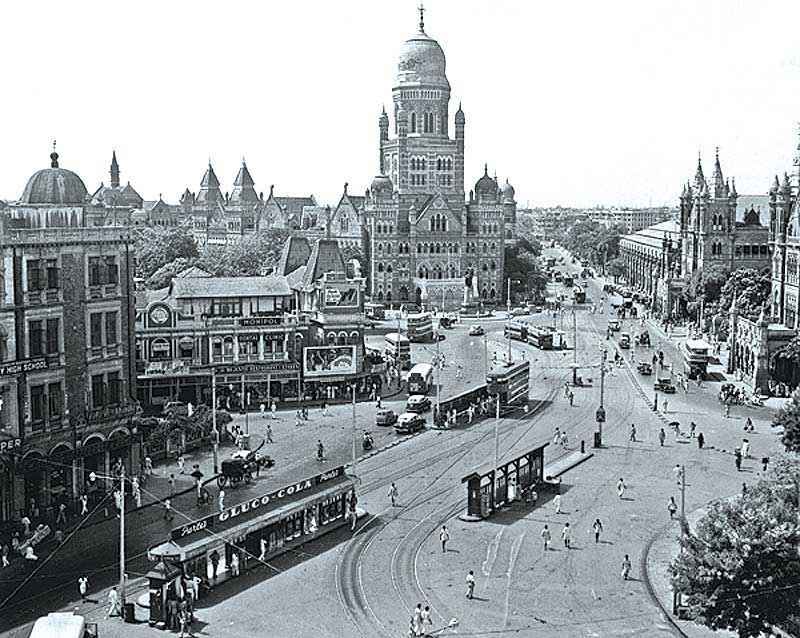 Mumbai past is known as Bombay as it is named during the British rule. The Shiva Sena party has made a movement to change the Bombay as Mumbai. The number of places available at Mumbai which cannot be described through words such as Chhatrapati Shiva Terminals, Prince of Wales Museum, Jehangir Art Gallery, Gateway of India, Chowpatty Beach etc. 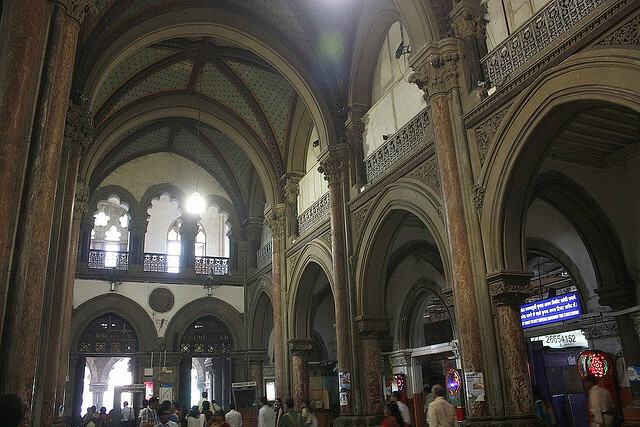 Chhatrapati Shivaji Terminals is also known as Victoria Terminus. The Chhatrapati Shivaji Terminal is the most famous Railway station in India which is a Heritage Building situated in Dadabhai Naoroji Road in Mumbai. Chhatrapati Shivaji terminus declared the as a world heritage site by the UNESCO on 2nd July 2004. 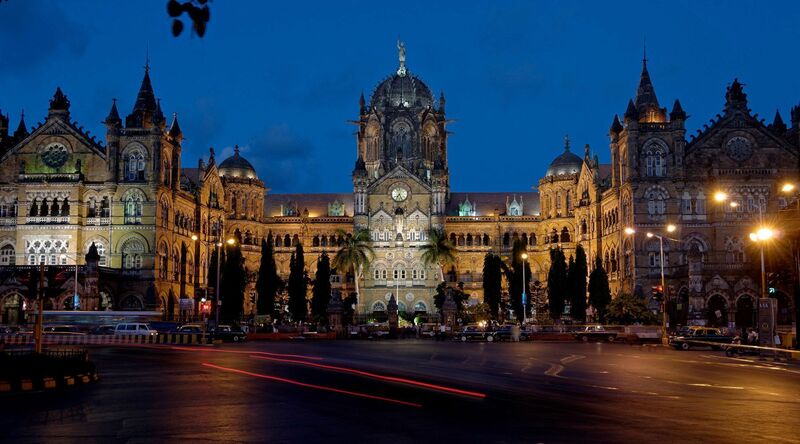 Mumbai’s Chhatrapati Shivaji Terminus is treated as a historical palace of the Mumbai City. The Victoria Terminus is the second largest terminals in the Indian Railway after the Mountain Railways of the Shimla, Darjeeling, and Ooty. The Mumbai Chhatrapati Shivaji terminus is architectures by the Frederick William Stevens. The Chhatrapati Shivaji Terminus is the construction of this iconic landmark in the year 1787. The Victoria Terminus was officially renamed as Chhatrapati Shivaji Terminus in 1996. Being Victoria Terminus is one of the most important Movements in Mumbai, the Terminus is extremely important in respect to Transportation within and beyond the city of Mumbai. Nearly 1250 Trains leave the station every day from its Platforms. The Chhatrapati Shivaji Terminals carrying around 3.3 Million Passengers in and out of the City. Prince of Wales Museum at a distance of 1.5 Km from the Mumbai Chhatrapati Shivaji Terminus and 1 Kilo Meter away from the Gateway of India. Chhatrapati Shivaji Maharaj’s Vastusangrahalaya is now known as the Prince of Wales Museum. 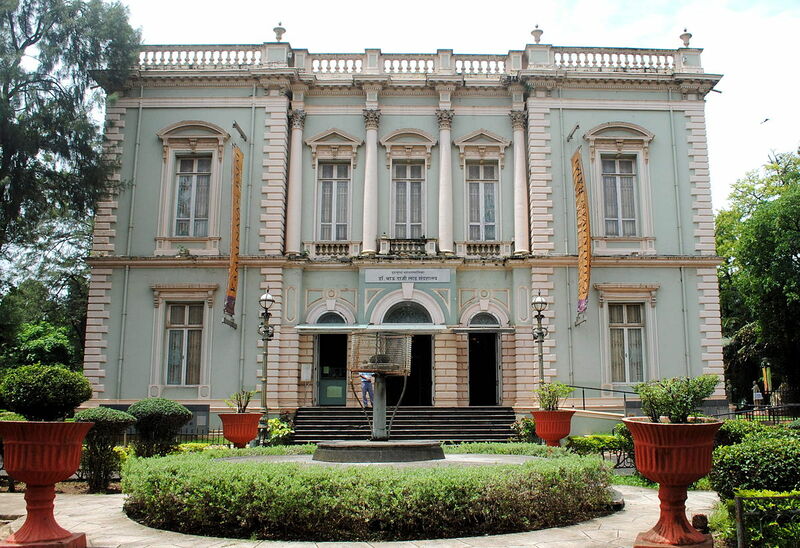 The Prince of Wales Museum has premier art and history which is situated in South of Mumbai. 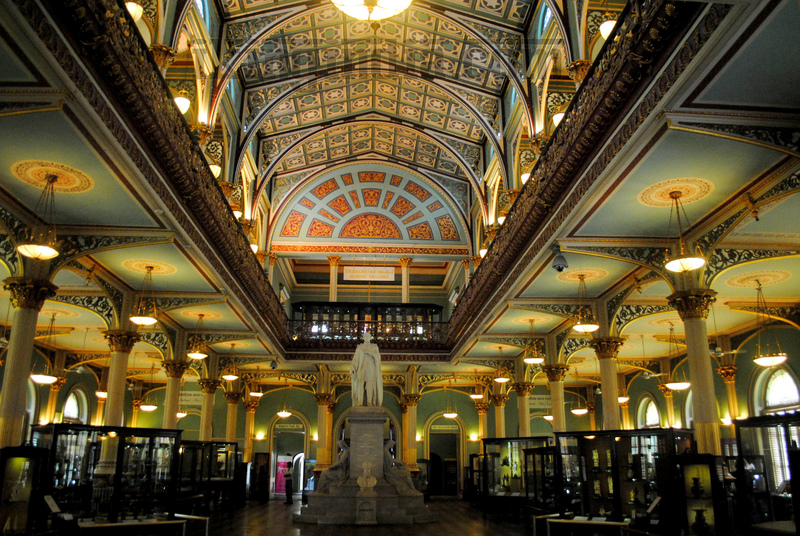 The Prince of Wales Museum is one of the greatest and richest museums in India and also one of the best places to visit in Mumbai. The Prince of Wales Museum was built in order to honor and respect the visit of King George V to India. Actually, the idea for Museum is imitated during the year 1904. The Foundation stone for Prince of Wales was laid in the year 1905. The museum was designed by the great artist of George witted and was erected on this site in 1915. The Prince of Wales is initiated as Military Hospital and a Children’s Welfare Center during the First World War in 1922. The Prince of Wales is called as Wadia Hospitals. 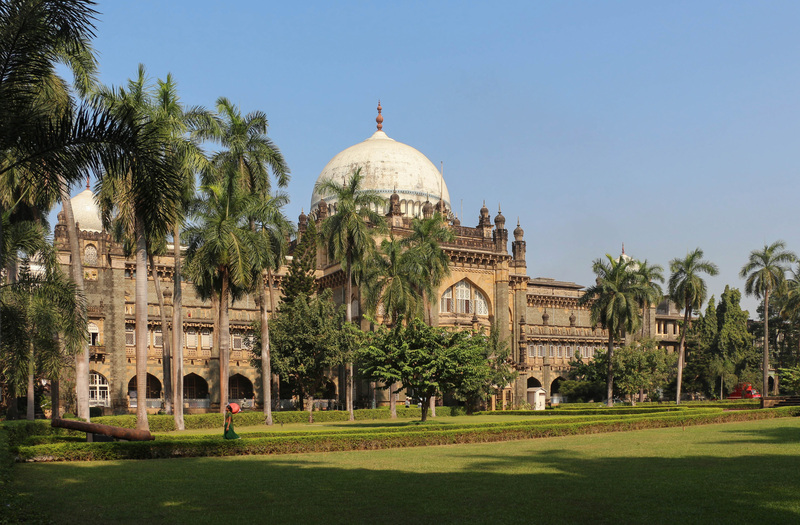 The Prince of Wales Museum was renamed after the founder of Maratha Empire during the ruling of the Shivaji in 1990. 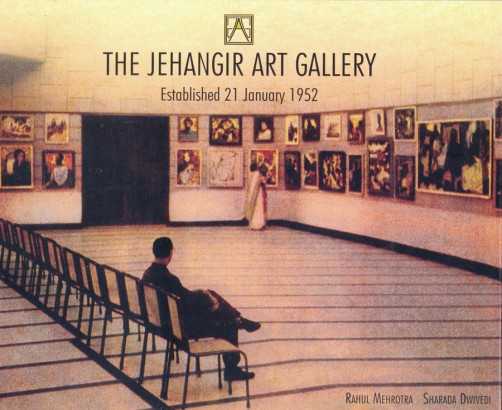 Jehangir Art Gallery is built during the year 1952 AD. The Jehangir Art Gallery located at a distance of 1.6 Km from the Mumbai Chhatrapati Shivaji Terminus, Jehangir Art Gallery is located at Behind Prince of Wales Museum at Kala Ghoda near the Gateway of India in the South Mumbai. Jehangir Art Gallery is one of the famous galleries in the Mumbai most of the Auction of the photos take place in the Mumbai Only. Sir Cowasji Jehangir has founded the Jehangir Art Gallery. The Jehangir Art Gallery is managed by the Bombay Art Society. Located at the Famous For the area of the Mumbai it is great opportunities for the art Lovers of the Mumbai. 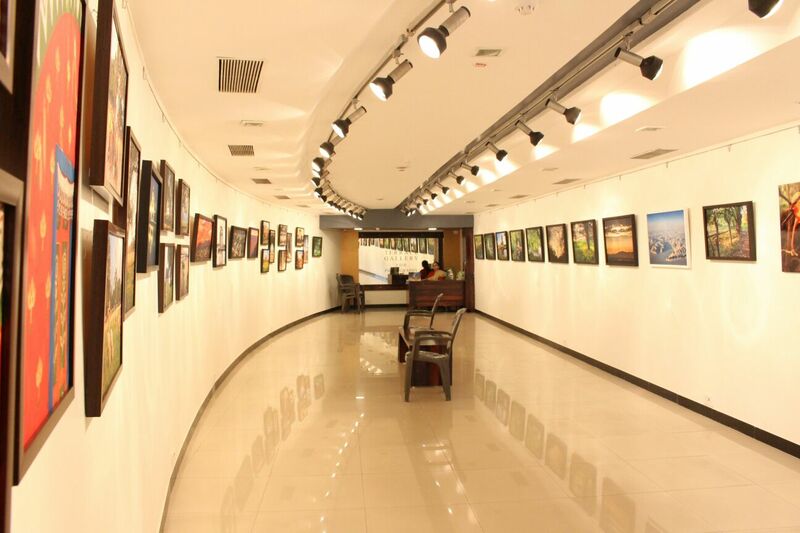 Many of the famous artists are waiting for the Jehangir Art Gallery Exhibitions. The Gateway of India is located at Distance of 4 Km from the Mumbai Chhatrapati Shivaji Terminus. The Gateway of India has great heritage History from the Apollo Bunder Area in South Mumbai Facing with the Arabian Sea. Gateway of India is one of the most visited places in Mumbai by every tourist from across the world in their trip to Mumbai. The Gateway of India is located nearby Taj Hotel. 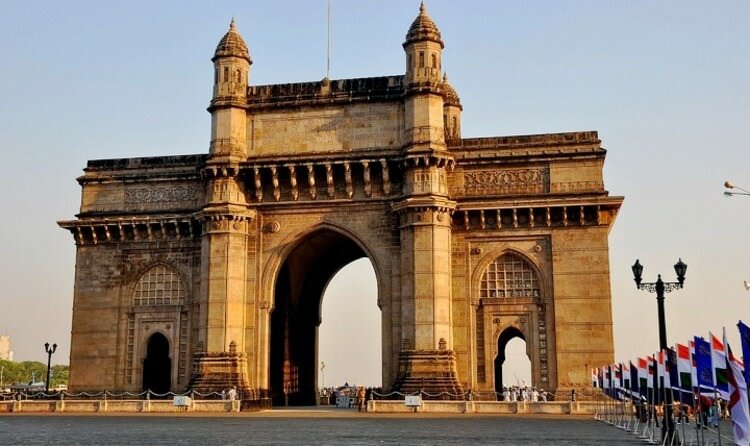 The Gateway of India was constructed by the King George V and Queen Mary at Apollo Bunder. When they visited India through the Arabian Sea they found a beautiful place at the entrance of the city. Then they have decided to build a Beautiful Structure for the Entrance as a symbol of their “power of majesty”. In view of this, they built the finest architecture sign ever the Taj Hotel. The Gateway of India foundation was laid down in March 31st 1911. The Final Design of the Gateway of India was sanctioned by the 1914 and Construction of the gateway of India is successfully completed in 1924. There are Five Boat Jetties near the gateway of India. The First Jetty is Exclusively about Atomic Research Centre. The Second and Third Jetty is used for Commercial Ferry Operations. The Fourth Jetty is closed and Fifth Jetty is exclusive to the Royal Bombay. Chowpatty Beach is located at a distance of 4.5 Kilometres from the Mumbai Chhatrapati Shivaji Terminus. 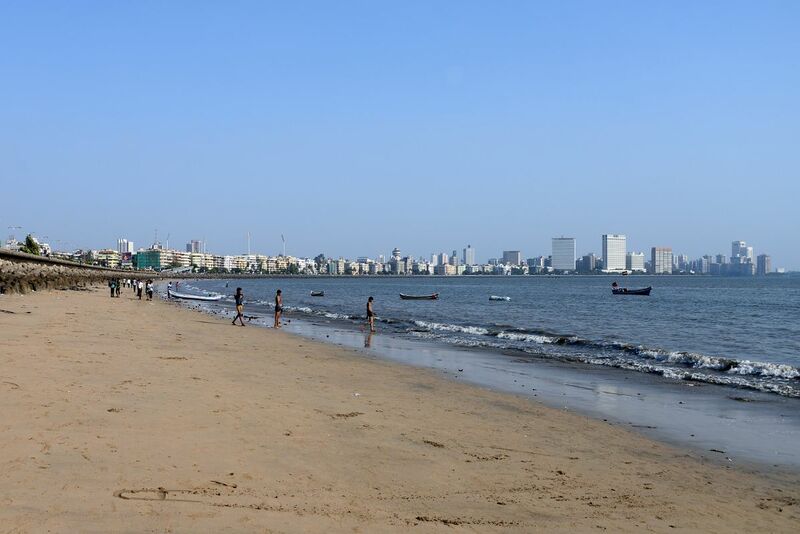 Chowpatty Beach is also known as Girgaon Chowpatty. Girgaon Chowpatty is one of the famous Chowpatty in the Mumbai most of the public will visit the Chowpatty Beach. Girgaon Chowpatty is also called for the place of joy. Chowpatty Beach is center for the many Celebrations in the Mumbai such as Ganesh Utsav, Durga Mata Utsav …etc. During these Festivals people use to move the Ganapathi Idols into the sea. Ganesh Festival is the origin of the Mumbai People.The Ganapathi festival is grandly celebrated in Mumbai when compared to entire India. The Chowpatty beach is not only famous for the activities like sunbathing or swimming as also for the street food. Every evening most of the people used to see in the Chowpatty for relaxation. Bhau daji Lad Museum is located at distance of 4.5 Kilo Meters from the Chhatrapati Shivaji Terminus. Bhau Daji Lad Museum formally knows as Victoria and Albert Museum. The Bhau Daji Lad Museum is an ancient Museum situated inside the Jijamata Udyan in Byculla East, Mumbai. 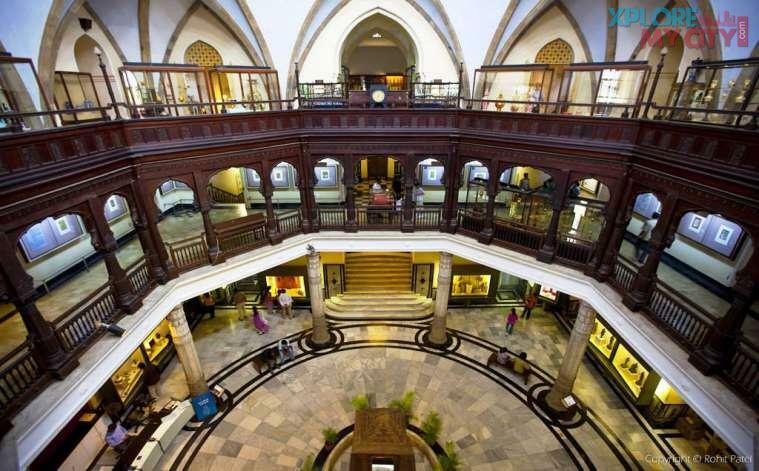 The Bhau daji Lad Museum is also known as Oldest Museum in Mumbai and Third Oldest Across in India. The Bhau Daji Lad is divided into 6 Main different sections such as Painting, Industrial Arts, Kamalnayan Bajaj Special Exhibition Gallery, Kamalnayan Bajaj Mumbai Gallery and Founders Gallery. Mumbai’s one of the greatest and finest places to enjoy the joyfulness. In the Evening times, most of the people used to spend near the marine beach. The Marine Line is located near the South Mumbai. The Marine Line name is derived from the Marine Battalion Lines A military Establishment Constructed by the British in the 19th Century. Marine Lines is formerly know as Narimal Point. The Marine Line Railway Station is located at the Mumbai Suburban Railway on the Western Railway Line. Marine line was also the name of the road on which Bombay Hospital and Liberty Cinema are located. 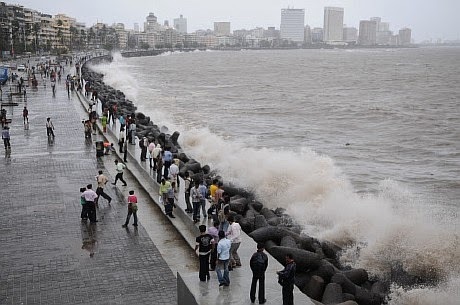 Marine Drive is a 4.3 Km Natural place in Mumbai which is one of the richest areas in the City. 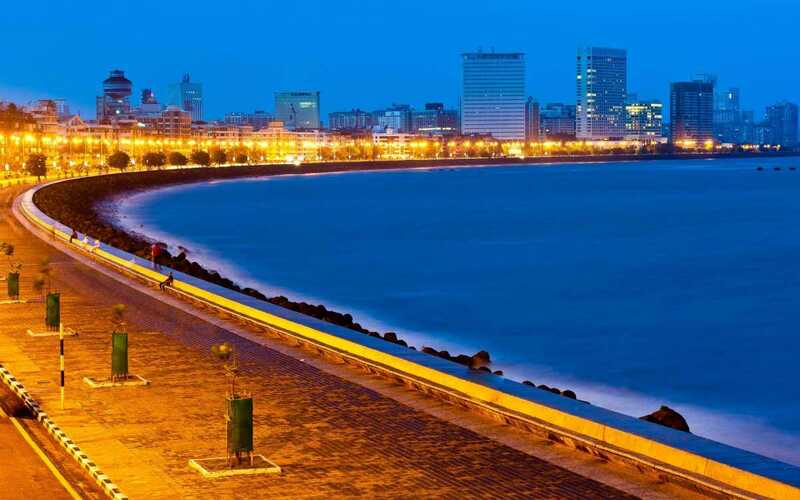 Marine Drive connects most of the commercial locations to Mumbai popular business points like Malabar Hill, Nariman Point, and Others. Actually, Original Name of the Narimal point is known to fee people as Netaji Subhash Chandra Bose Road. At night time the Marine Beach look like a Great City and good liking place with lights and Beautiful Sea Face. 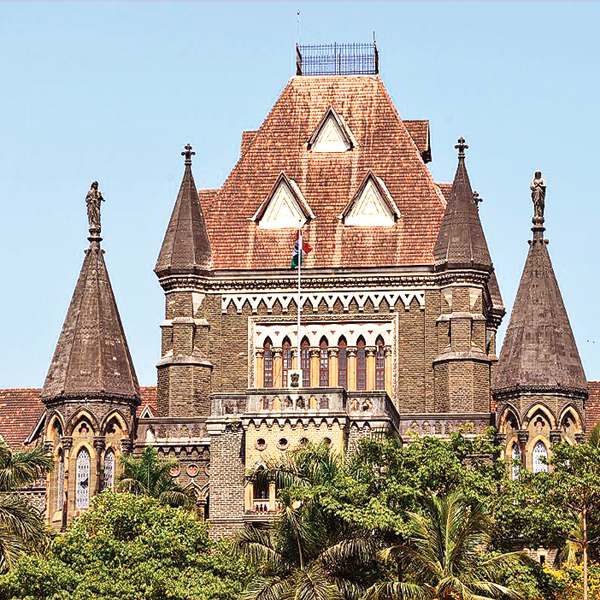 The Bombay High Court is a Final court to the Maharashtra State. Maharashtra state High Court is one of the oldest courts in India. The Bombay High Court is located at Dr.Kane Road, Fort Mumbai. The Mumbai High Court is one of the oldest and historical Buildings with beautiful garden attraction. Most of the Mumbai people use to face around 1 Hour Distance from Worli to Bandra. To remove this problem Government of India is taken some of the initial steps to make the Bridge over the Bandra and Worli. Indian best engineers are worked to develop the Bandra Worli Sea link bridge Final government taken all the measures to build a Bridge over the Worli to Bandra Sea Link Bridge. Bandra Worli Sea Link is never been built in India past. To travel over the Bandra to Worli Sea Link bridge it takes nearly 5 Minutes of time. People have to pay Toll Fee to use the Sea Link. Two Wheelers are not allowed over the sea link. 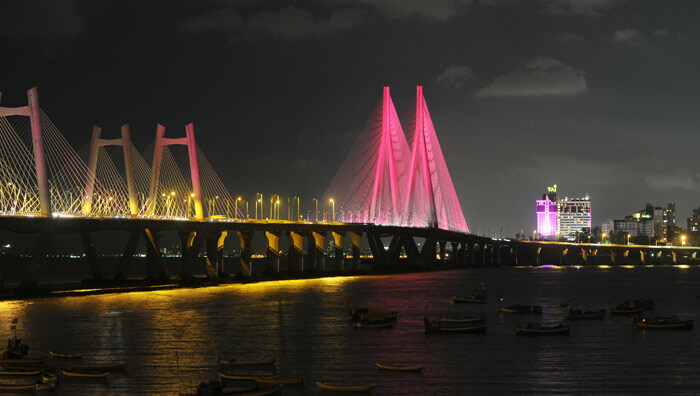 The Bandra Worli sea link is one of the most popular tourist places in the Mumbai. 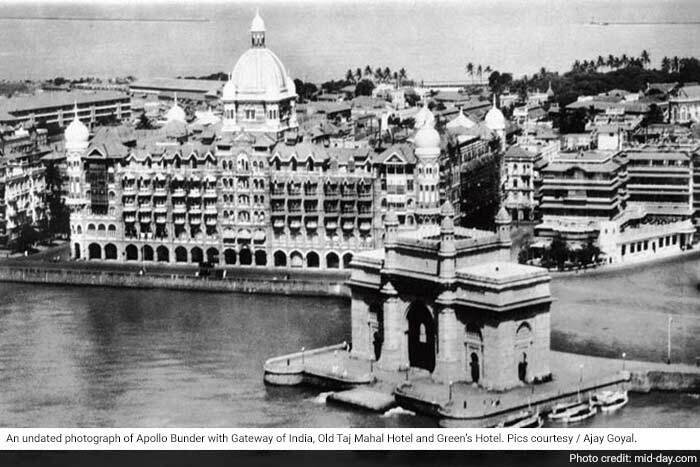 The Taj Mahal Palace Hotel is opened on 16th December 1903 by the Tata Group. The Taj Hotel is one of the oldest five-star hotels in India. The Taj Hotel built by the 7 Floors and 560 Rooms including 44 Suites. The Taj Mahal Palace Hotel Design is made by the Siddhesh S Sitaram Khanderao Vaidya and D.N. Mirza. 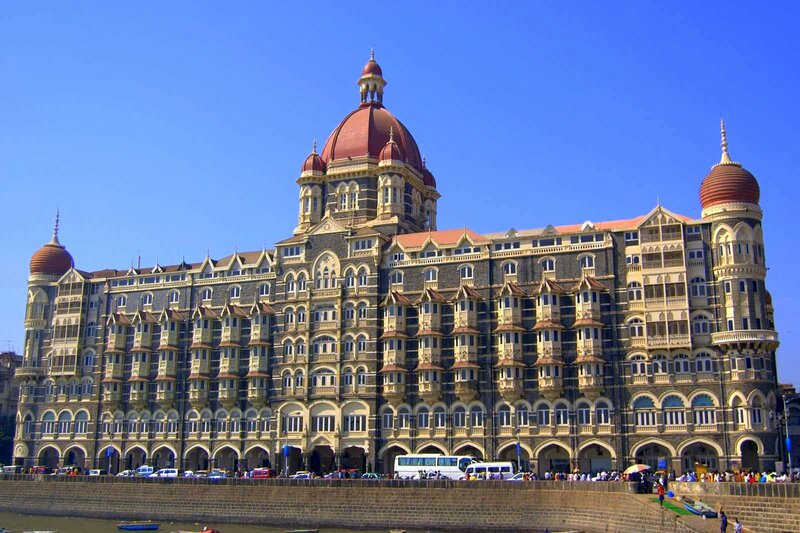 The Taj Hotel is one of the most beautiful and attractive places in Mumbai. The Siddhivinayak Temple is located in the Mumbai. As we know most grandly celebrated the festival in Mumbai is Ganapathi Chaturthi. The Siddhivinayak Temple is one of the richest Hindu Temples in India. Most of the great actress is visited the Siddhivinayak temple. 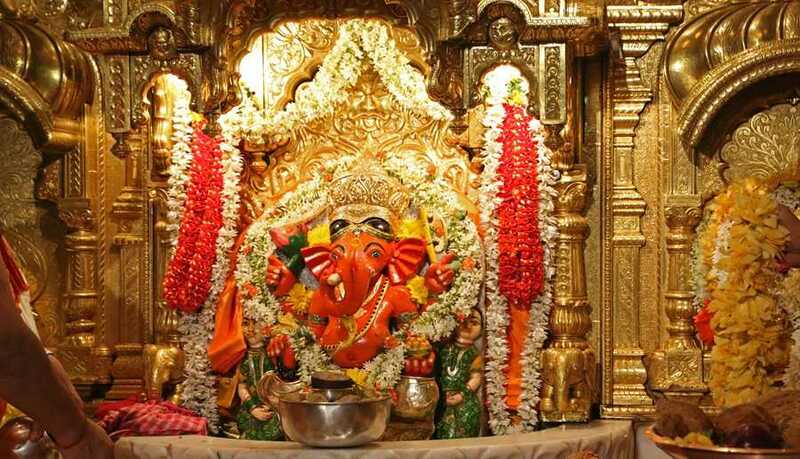 Some of the people believe that Siddhivinayak Temple is the place for the Devotional occasion. Ganapthi Festival is the Origin of the Mumbai City. Actually, Ganapthi festivals are introduced by the Bal Gangadhar Tilak in Pune. The Shree Siddhivinayak Ganapati Mandir is a Hindu Temple Dedicated to Lord Shri Ganesh. The Siddhivinayak Temple is located nearby Prabhadevi. The Ganapathi Temple is built by the Laxman Vithu and Deubai Patil on 19th November 1801. 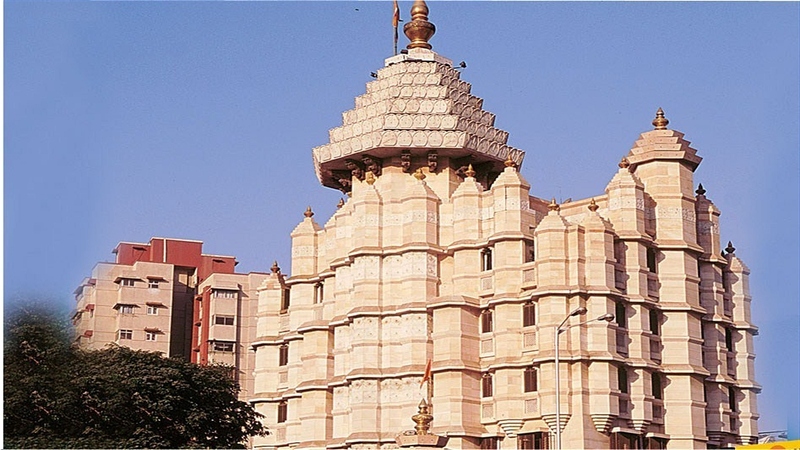 The Siddhivinayak Temple is one of the richest temples in the Mumbai. 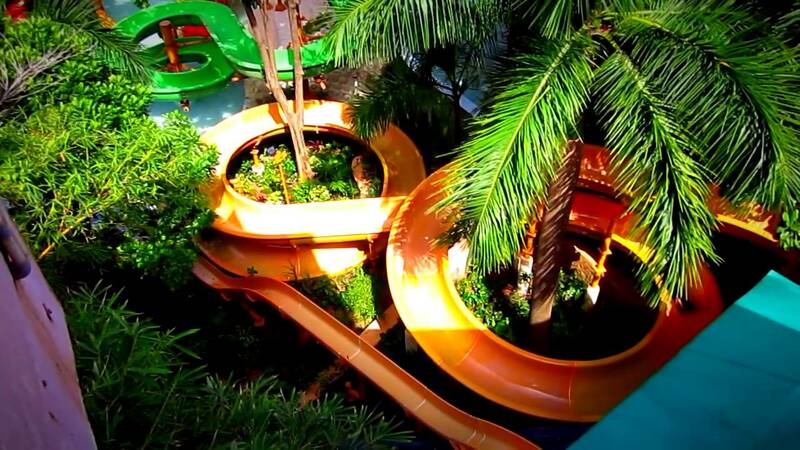 The Essel World is one of the most popular amusement parks in India based in Mumbai. The Essel World is also one of the Largest Theme Parks of India owned by PAN INDIA PARYATAN Pvt. LTD. Essel World opens for general public between 9:00 AM to 7:30 on all days. Please follow our guidelines on How to reach Essel World from the various Locations of Maharashtra. The Essel world is one of the most beautiful places to visit. Address of the Essel World at Borivali West near Gorai in Mumbai.